The Florida All-Star State League weekend is now in the books. In a power filled event, Mitch Walding has been crowned the Home Run Derby champion. Then, the North Division would go on to win the All-Star game in 1-0 pitcher’s duel. Although the pitcher’s from both sides put on an absolutely dominating performance, Christin Stewart of the Lakeland Flying Tigers would come away with the MVP award. Stewart scored the only run in the ball game and was able to get on base 3 times; he legged out a double to lead off the fifth inning and would draw two walks. 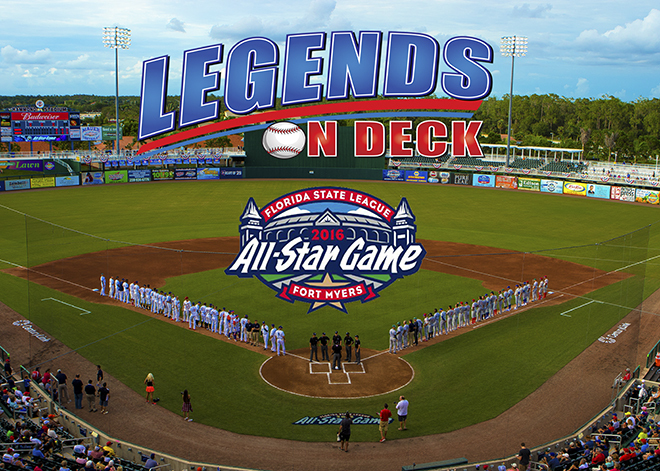 For many of these players it’s their first All-Star game in the FSL. It was nothing, but smiles as you could see everyone took in every second of it.